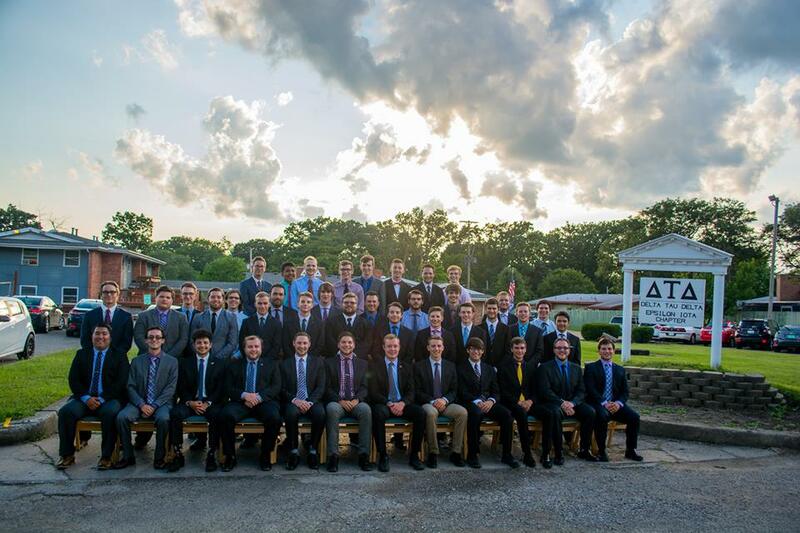 Delta Tau Delta is one of the largest and most involved fraternities on campus. Our brothers have started clubs like welding club and paintball club, have positions in KSG, IFC, SAC, Academic Council, and Finance Council, and are active in a multitude of different clubs including climbing club and WKUF. Delta Tau Delta believes that strengthening the community is essential to our vitality. Living by this, the fraternity hosts and participates in philanthropic events such as working at Cedar Point a weekend each year for donations, Polar Bear Plunges in the winter, and the upcoming Relay for Life. Despite being so involved in campus, we manage to maintain a house GPA over the fraternity, all greek, and all male averages. In their free time, the brothers enjoy playing soccer on the beach, volleyball and other lawn games at our house (especially Can Jam), working on cars, and playing music. The members of Delta Tau Delta chapter Epsilon Iota-B strive to live our lives based on the core values of truth, courage, faith, and power. These values are shared under our national organization across over 130 chapters globally. Over 80% of our active members have utilized the leadership conferences presented by our national organization to successfully reach new leadership positions on campus, in our fraternity, and at our co-ops. Every Delt chapter participates in the Road, which is our membership education program that focuses on making the most of our undergraduate experience and preparing members for life after college. We take pride in producing men of excellence that make a positive impact all over the world. We are the largest fraternity on campus and strive to balance university and community involvement while maintaining academic excellence. 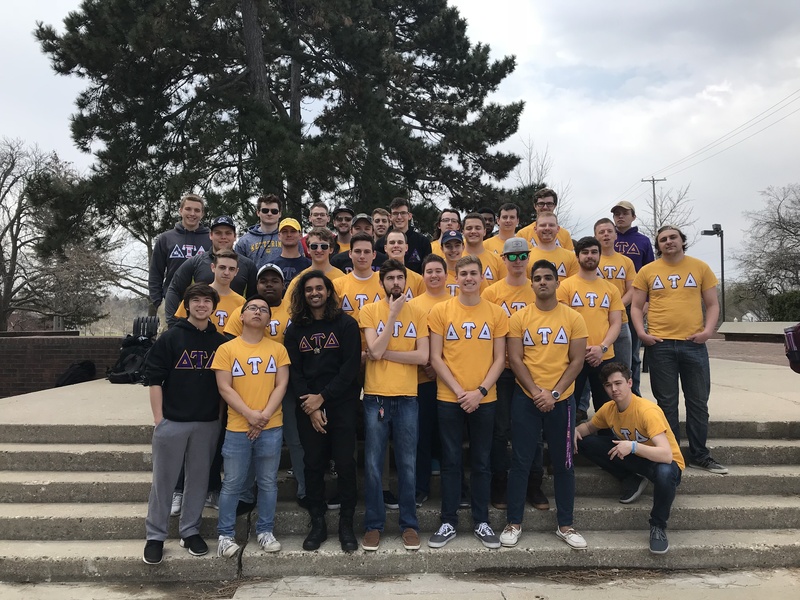 Currently, we are involved in over 20 different clubs, organizations and positions on campus including the Inter-Fraternal Council (IFC), Kettering Student Government (KSG), Compass Crew, Unit Buddies, and First Year Experiences mentoring. Philanthropy is also an important part of being a Delt. The chapter has hosted several philanthropic events throughout the year and volunteers in many more. Our local chapter raises over $6,000 annually for Juvenile Diabetes Research Foundation (JDRF), which is Delta Tau Delta’s national philanthropy partner. Nationally, within the past 5 years, chapter Epsilon Iota-B won our 9th Hugh Shields Award, which recognizes us as a top ten chapter among the 133 chapters of Delta Tau Delta across the globe.